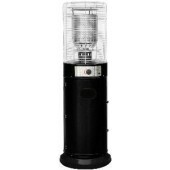 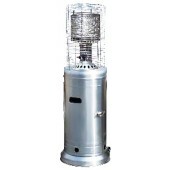 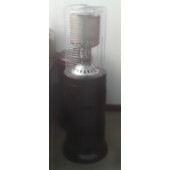 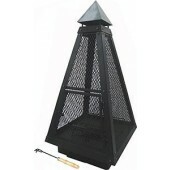 Make use of your outdoor entertainment space all through the colder months with our range of quality outdoor heaters! 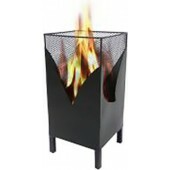 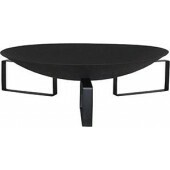 Choose from a large selection of outdoor fire pits, gas heaters, electric heaters, braziers, chimineas and accessories. 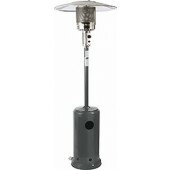 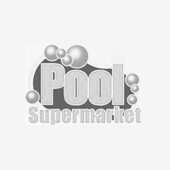 No matter how large or small your outdoor entertaining area, you’re certain to find the ideal outdoor heater from Pool Supermarket!